The Berlin techno outfit announced that member Kevin Kozick has left the group. As of yesterday, FJAAK consists of only Felix Wagner and Aaron Röbig. Former member Kevin Kozick has left the group to pursue a solo career. More information can be found on their respective Instagram accounts here and here. (Kozick’s Instagram post mentions a possible new band and new music). 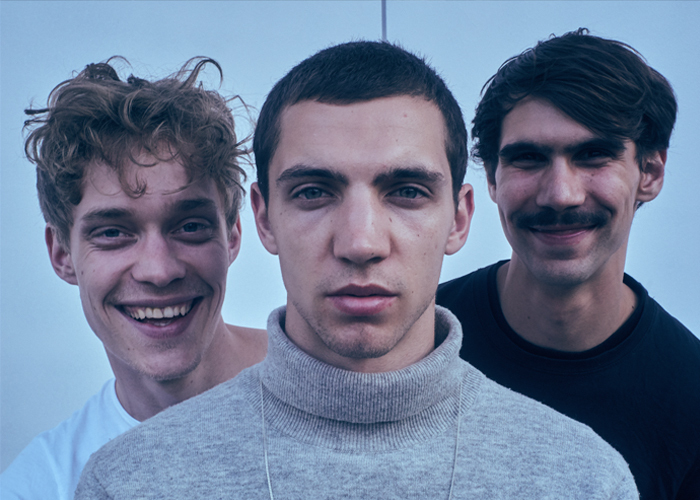 Last year, when the group was a trio, FJAAK dropped an incredibly hectic techno set at our outdoor rave at Landschaftspark Duisburg-Nord, a massive repurposed industrial refinery with ’80s cyberpunk charm. We’ll have more info for you about those projects in the future. In the meantime, watch this classic video from our YouTube channel.